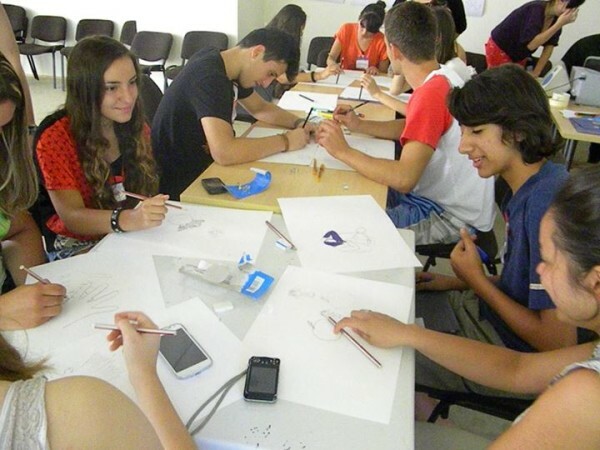 CIVIL – Center for Freedom implemented a large number of actions and project activities during the summer period. Without a day off, the teams of CIVIL worked on implementing actions and projects across the country. 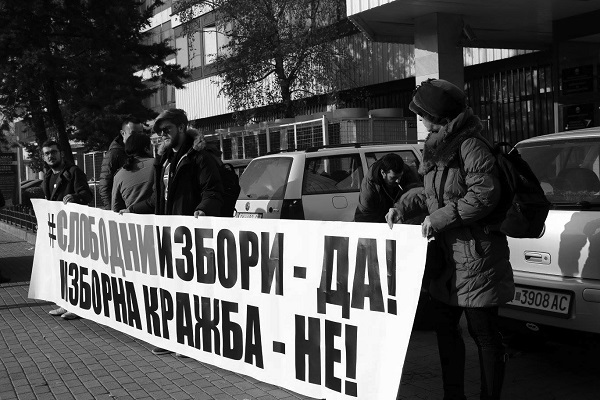 The organization was focused on the political crisis and the efforts for democratization of the Republic of Macedonia, and providing conditions for free elections in 2016. This report does not incorporate all the activities that were realized during the summer, rather, it contains just a short selection of them. CIVIL completed the first implementation phase of the Free Elections for Free Citizens project, which started on July 1, 2015. 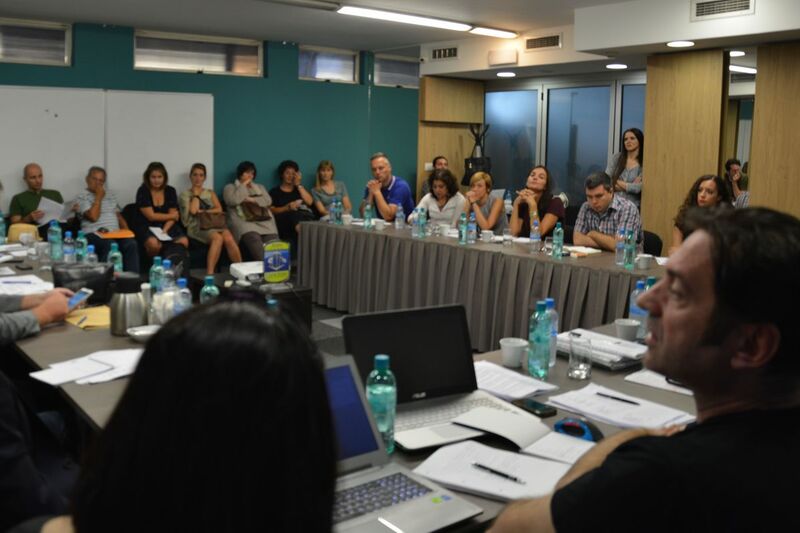 Within the Project, we conducted a research on the needs of a new electoral system in Macedonia, on the situation of the voting rights and many other relevant aspects of the project. The results of this research will be released on August 27. Parallel to this, My Electoral Right project, covering a set of other issues related to the elections, is also being implemented. The project implementation of My Electoral Rights started on January 21, 2105. 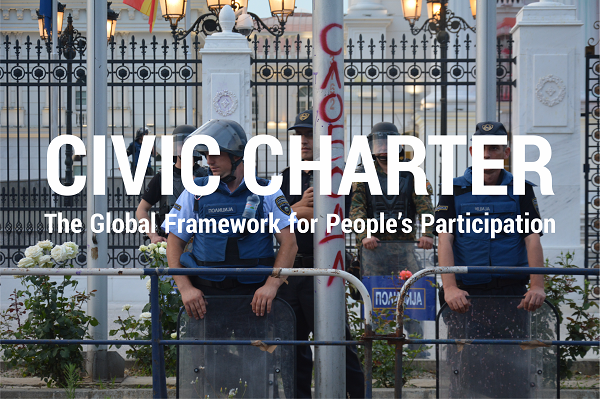 Furtherly, CIVIL has strengthened and expanded the structure of its teams that carry out long-term monitoring of the situation related to various aspects of the electoral process and the impact of the political crisis at local and national level. Nine regional monitoring teams have been established across the country, whereby, a mobile monitoring team is on site and is verifying the findings and the information arriving daily from around the country. The Free Elections website is to be introduced and is going to serve as an online tool to report cases of violation of voting rights, early campaigning and election irregularities, and will be presented to the public on August 29. At the very end of the summer, CIVIL will be organizing a series of activities and public events together with the well-known organization GONG from Croatia. 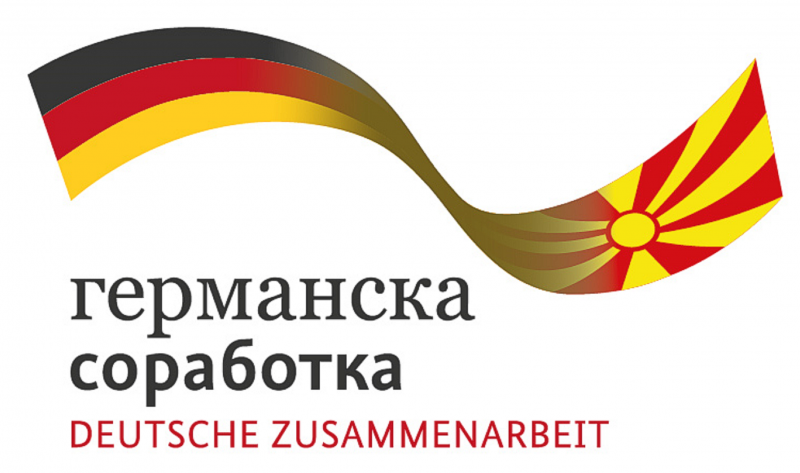 The public discussion on "How to reach free elections: Croatian and Macedonian experience in a comparative perspective", on August 31, is just part of the activities that CIVIL will be implementing together with GONG until the end of this year. 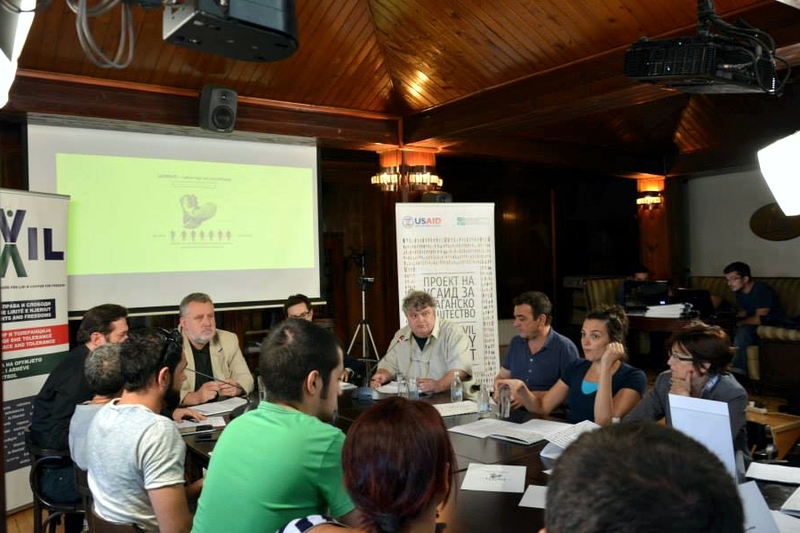 During summer, CIVIL held several public events and published a large number of articles on its website, with relevant experts speaking on various aspects of the crisis and its resolution. Among them are Jove Kekenovski and Stevo Pendarovski who spoke at the Public discussion "Macedonia needs true democratic reforms”, Ixhet Memeti, Mirjana Najcheska, Mersel Bilali and many others in individual meetings and interviews conducted by the CIVIL Media team of journalists. CIVIL conducted several research activities on the situation of human rights through focus groups and online questionnaires. In communication with the public, with the exception of the online channels of CIVIL, the website, Facebook profile, YouTube and Twitter, several press conferences were also held on topics relevant to the projects and the political process. The office of CIVIL is often visited by many journalists from the country, the region and abroad. The ethnically motivated violent incidents between the fan groups, in which victims were children, women and adults who were not part of the hooligan gangs, according to CIVIL, were just another manifestation of the failure of the political elites in power to start with serious implementation of the Agreement to overcome political crisis. CIVIL opposed these incidents through a series of articles and online activism, and believes they had a limited, but significant effect. 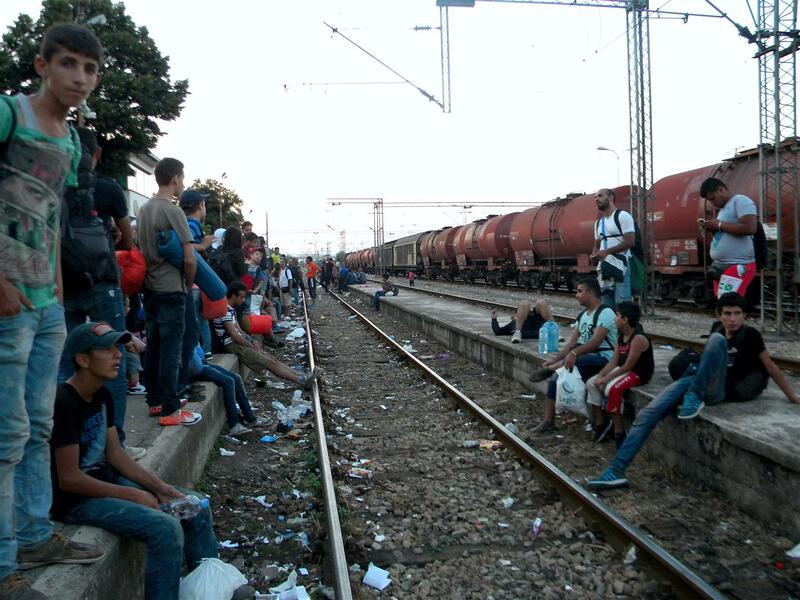 The refugee crisis that Macedonia faced, the inept and rude response of the authorities towards the refugees were a motive for the members of CIVIL to embark on this problem as well, on a voluntary basis, whereby, CIVIL as an institution, also placed the refugee crisis high on its agenda. CIVIL is monitoring the implementation of the Agreement to overcome political crisis and the country's preparations for free elections in 2016. 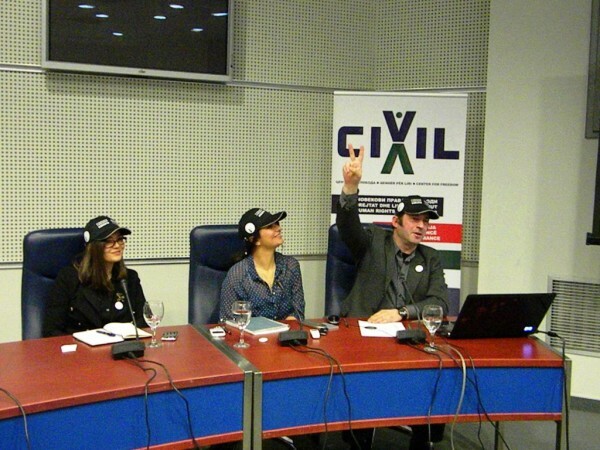 CIVIL has gathered a large number of information about cases of breach of the political agreement, aggressive political campaigning, and abuse of power and of public and state resources, pressure and corruptive practices in an electoral context. CIVIL is preparing an extensive report on all aspect of the monitoring that will be launched in the first half of September. During summer, CIVIL actively participated in the political process through the preparation and publication of analyses, commentaries and recommendations on reforms in key areas that are to ensure free elections, democracy and respect for human rights and freedoms. The list of decisions and recommendations that CIVIL offered to the public and those participating in the negotiations for overcoming the political crisis is long and elaborated. CIVIL produced analysis and recommendations on the electoral system, Voters Register, State Elections Commission and on the Electoral Code. Furthermore, we have proposed a series of measures in relation to the media and the media regulatory body, the investigation on the abuses of power, the investigation on the security crisis in Kumanovo and other steps and measures restore democracy in the country and minimum conditions for free elections will be created. In this report, we will indicate briefly only a part of these analyses and recommendations that we were presenting during this working summer of CIVIL. 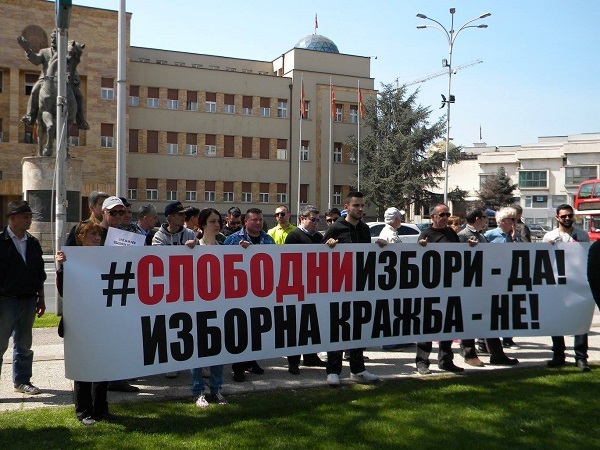 Macedonia should become one electoral district. We are advocating for open lists in order to obtain greater influence of voters. These solutions have been presented to the public for quite some time now, but were ignored by the ruling parties. The electoral model of the Republic of Macedonia has been amended several times, but solutions that would lead to the representation of all communities and of smaller political parties were never taken into consideration, such as the model under which the whole country is one electoral district. At the same time, open candidate lists will ensure greater democracy within political parties, and more importantly, they will increase the accountability of MPs towards their constituents. The voting of the diaspora must be redefined and ensure that the value of the vote of the diaspora is equal to that of the voters in the country. The most efficient way to achieve this is that the diaspora will be voting in one electoral district, and that is Macedonia. CIVIL also offered a series of other solutions within the electoral system in the country and shall continue with their presentation to all citizens, not just to the participants involved in the negotiations behind closed doors. We are proposing specific solutions with simple and clear measures that must be taken in order to eliminate the serious shortcomings of the electoral system. Certainly, we are aware that political will and virtue are required for their adoption and implementation. The voters Register is in a catastrophic condition. During the elections in 2013 and 2014, CIVIL revealed the problem with the non-existing entrances, residence buildings, apartments, phantom voters; CIVIL managed to disclose the demographic intervention and the operation of Pustec, and many other serious problems that have provided citizens with an unforgettable voting experience in the electoral processes as of 2008. The reports Unscrupulous Struggle for Power from 2013 and Democracy Disqualified from 2014, can serve as a reminder of these extremely difficult and disgraceful elections. Therefore, we support the model of an active voter registration that should be compulsory for all. In that context, in order to avoid further manipulations with the number of voters and demographic interventions, the Law on registration of residence needs to be improved. The problem with multiple documents that emerged during last year's elections will be solved by providing a fingerprint during the active registration. The reforms in the SEC are essential for the elections. We believe that the SEC should be a professional body composed of domestic and foreign experts and representatives of civil society, rather than political parties’ representatives. Given the circumstances, such a fundamental reform seems impossible at this time, but must be taken into consideration and implemented in the foreseeable future. If such a reform is not possible at this time, then it is important for the opposition to have a majority in the SEC in order to ensure conditions for free elections. This majority should be realistic, and not fictitious, as is the case with the current composition of the SEC when the opposition was practically a minority during the past elections. At the same time, the SEC should be the main carrier of the election process and of all the measures and projects related to the electoral processes. The competencies of SEC must be increased and not just on paper. One of the most important competencies of the SEC should be the Voters Register, not to depend on the will of the institutions, which have justly lost their trust, as is the case with the Ministry of Interior. In circumstances when the ruling parties do not agree to replace the current Public Prosecutor and the formation of a truly independent Public Prosecutor's Office in the country, a compromising solution is to elect a Special Public Prosecutor who will investigate abuses of power, including allegations deriving from the wiretapped conversations revealed by the opposition. The Special Public Prosecutor should be elected by September15. With this, a new phase will begin in overcoming the political crisis and in clearing the criminal abuses of power by the authorities in the country. 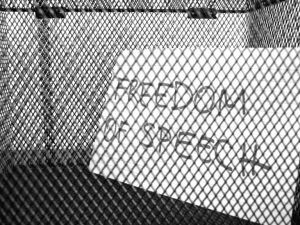 The recordings of the wiretapped conversations and reports of the relevant organizations and institutions in the country and abroad, among which are the three–digit number of reports and public announcements made by CIVIL in recent years, all attest to these abuses and to the bad governance. CIVIL requested from the negotiators to appoint a Special Public Prosecutor who will be fully independent and will immediately start investigation of the cases for which he/she will be in charge. If it proves to be difficult to elect a domestic Special Public, we propose a foreigner to take that position. There are serious allegations about the involvement of government officials in the entire issue, with highly corruptive elements that led to the crisis and that can cause severe consequences to the safety and security in general. 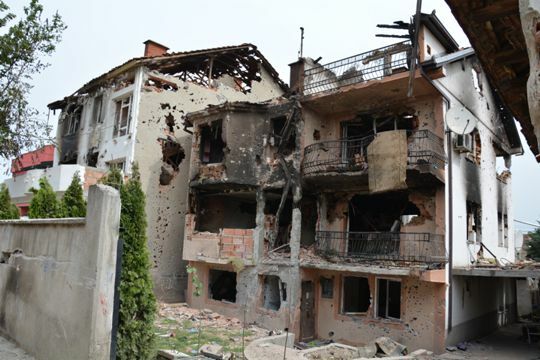 Hence, a special commission needs to be established urgently, one that will investigate the security crisis in Kumanovo from the 9th and 10th of May 2015. There will be minimal effects by reforming only the public broadcasting service MRTV, as the corrupt practices will continue furthermore in regards to the remaining media in the country, whose impact is much greater. Therefore, the control over the Agency for audio and audiovisual media services (AVMS), and accordingly over the Agency for Electronic Communications (AEC), needs to be undertaken by the opposition in cooperation with independent experts and the civil society. 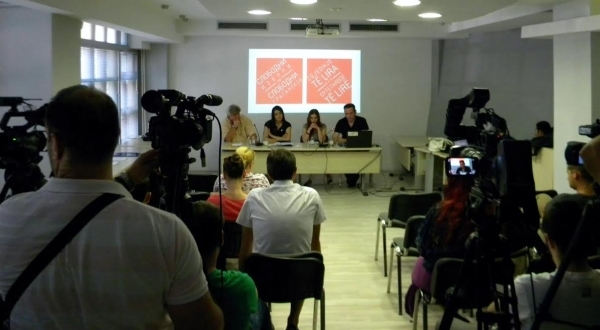 Civil - Center for Freedom has repeatedly stressed the need for early local and presidential elections in 2016, parallel to the early parliamentary elections in 2016. 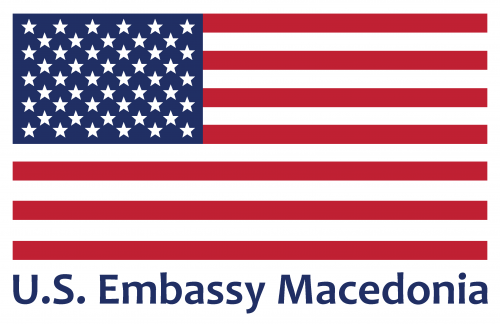 This statement is based on the long-term monitoring of our organization and on the conclusions made in the reports on the elections in 2013 and 2014, as well as other reports and analyses and public demands by the government and other relevant organizations and institutions at national and international level. Finally, we in CIVIL would like to emphasize that it is easy to recognize that the civil society organizations, but also the institutions and political parties, have excellent human resources, knowledge and expertise. But, as always, we strive for values. The most important thing is to build and maintain the trust of the citizens. It must not be forgotten that we, as civil society organizations, exist for them, to hear their voice and bring forward their interests and needs in public. Therefore, credibility, sincerity and honesty are most important to us. Knowledge can be acquired, but the lost credibility of the dishonest participants in these important processes can never be returned. CIVIL continues to work tirelessly on the most pressing issues in society, dedicated, honest, sincere and determined to the end. With every step and action we will give our best to justify the public’s trust and the strong support of the citizens of the Republic of Macedonia. 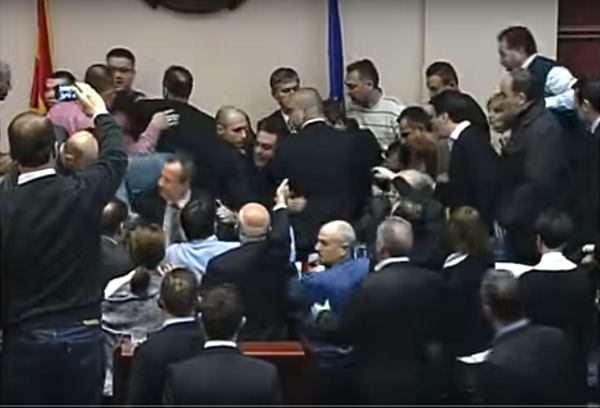 WEEKLY ANALYSIS: Macedonia is preparing for elections, the country is at "boiling point"!